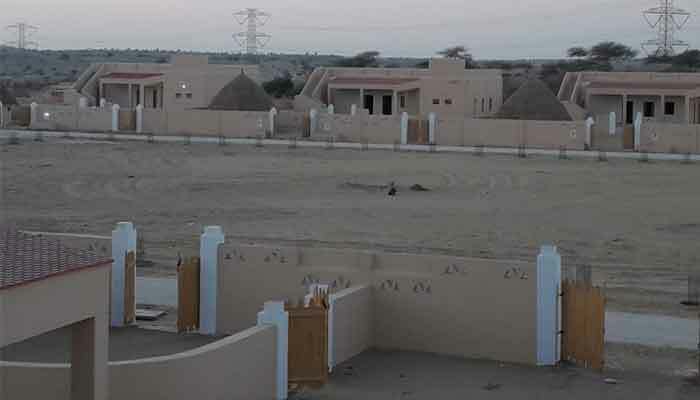 KARACHI: The Resettlement process of village Senhri Dars in Thar Coal Block II, district Tharparkar has been started., according to statement issued on Thursday. Mr Shah said that the first group of 36 families have moved to New Senhri Dars Resettlement village. The new model village sets a new benchmark of successful model of resettlement in the country.
" 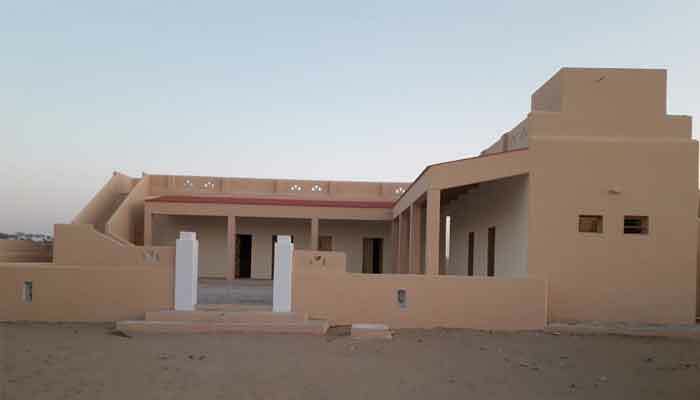 Every family (married couple) gets a large new house of 1100 sq yards with three bedrooms, washroom, kitchen, sitting areas for men and women, traditional chounra, a guestroom and an animal yard. Every house is solar powered along with main grid connection," the statement said. 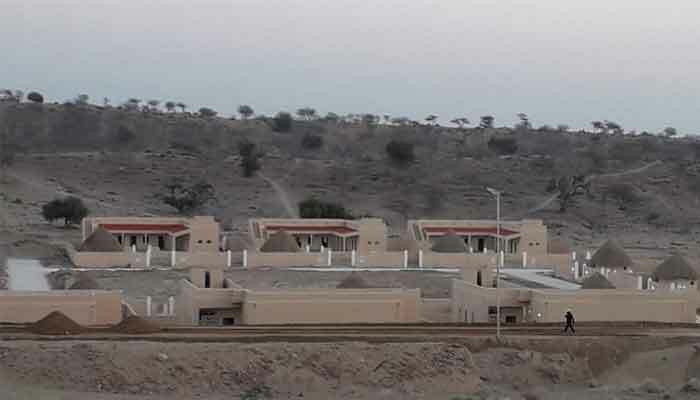 The village has 172 houses, a triple-storey school of 1000 students capacity, a market of 10 shops, separate community centres for men and women, two RO plants to provide uninterrupted supply of clean drinking water, mosque, temple and gauchar area of 850 acres. All main access roads and internal streets are metaled and paved with plantation on sides. Shifting of all 172 households will be completed by March 2019.